We recommend testing out our demo web control panel interface. This is where you will maintain your website, it's full of all the features you need to run a successful website. Some features shown in the demo may be different, on the package you select with us. All the features you need in one great package. Domains are registered as soon as you order them, however it can take between 24 and 72 hours for their DNS to propagate and become visible on the Internet. Yes! All Our shared hosting plans allow you to host more than one Website, by adding secondary domains through your hosting control panel i.e. 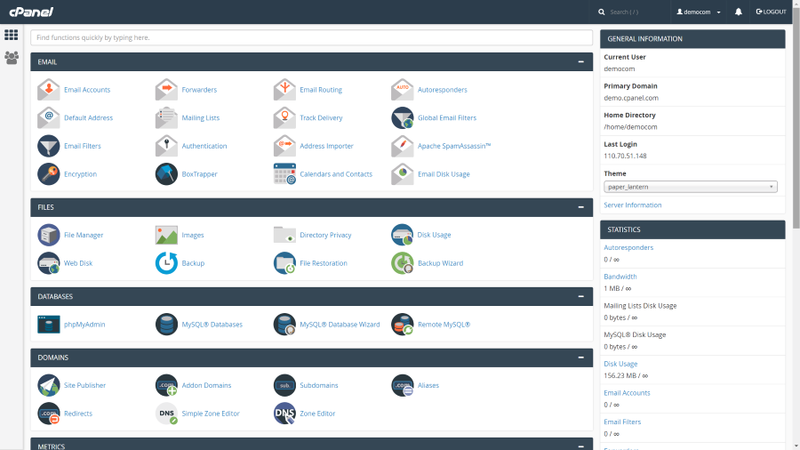 cPanel. You can see the recommended number of websites each plans highlights. Yes, we offer a 100% Risk Free, 7 day Money Back Guarantee. Yes, your data is a 100% secure and automated to be backed-up every 5 days on the personal plan, Every day on the Professional and Executive plan. You can also backup your files with our Web-panel yourself. All of our web hosting accounts offer a no fuss 7-day money-back guarantee so if you don’t like your accounts simply let us know. Please note that this offer excludes domain name fees and package addons.